Description: This is quality armor crafted from the finest minerals in the land of Lore. 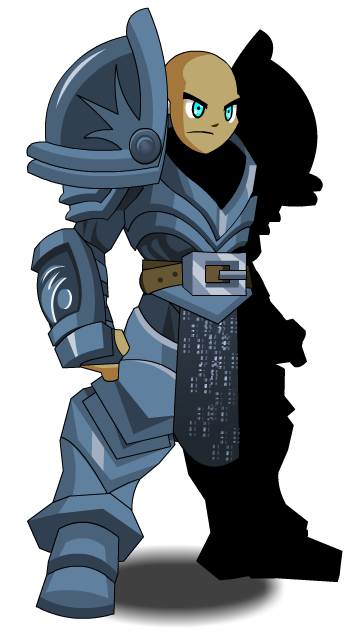 Veterans like this armor because it can stand the test of time! Note: Used in the 'The Assistant' quest. Thanks to Quantum Warrior, TreadLight, Xia and Ziorac.